The bittersweet ending of summer is approaching as we move into September. It also means that National Drug-Free Pain Management Awareness Month is only beginning. The American Hospital Association created this so they to bring attention to an epidemic that is sweeping the country. We want to raise public awareness of chiropractic care as the first-line approach to safely and effectively treat musculoskeletal pain. 91 Americans die every day from an opioid overdose. Responsible for more deaths than car accidents. 80% of Drug abusers begin with prescription painkillers. 4 out of 5 heroin users began misusing prescription painkillers. 259 million opioid prescriptions were written in 2012. Enough to give every American adult their own bottle of medication. 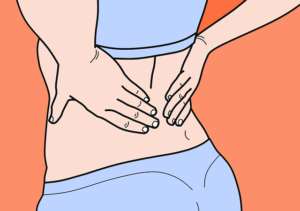 Women are more likely to suffer chronic pain. Females are prescribed a higher dose and for a longer amount of time. Leading to increased dependency rates. 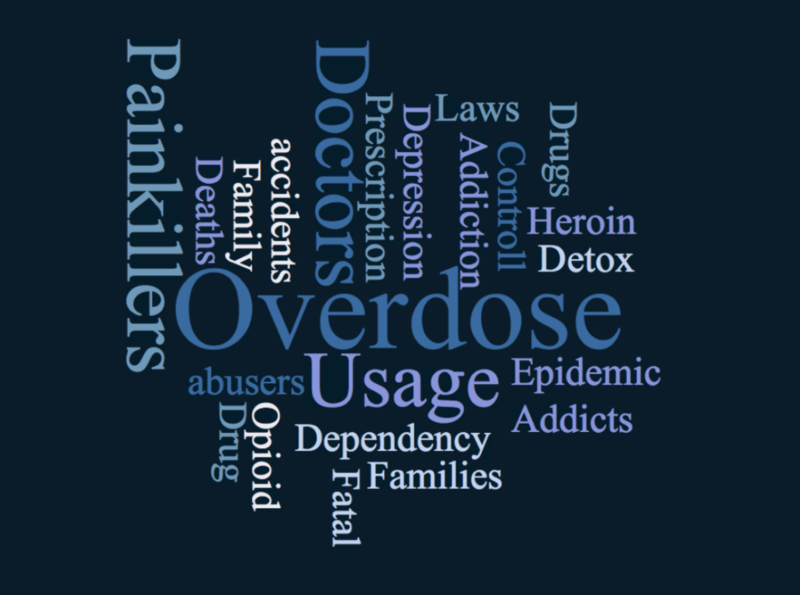 From 1999 to 2010 prescription painkiller overdose deaths increased by over 400% in women and +237% in men. These are only a few of the facts out there but aren’t they are startling? The American College of Physicians soon recognized the epidemic. They then realized there are more effective ways to treat pain as a result. Pain doesn’t arise because you are deficient in opioids. It’s because you body’s structure is continually being overworked. Now, General Practitioners are encouraging patients to seek out chiropractic care, acupuncture, soft-tissue therapy, and physical therapy in order to conservatively manage pain. Research shows that these alone can effectively relieve pain, as well as getting the public back to daily lifestyles quicker and safer as opposed to using unnecessary medication. Chiropractic care (spinal manipulation) works to restore joint function to reduce pain and resolve joint inflammation. First, we set the body into a specific position. Then we follow up with controlled thrusts. Almost always this will be followed by an audible “pop.” This causes decompression of the joint and the “pop” is a release of gas that has been built up within the joint. This creates a non-painful stimulus which is sent to the brain. This input prevents the painful sensation from being interpreted by the central nervous system. Acupuncture works in a similar way. The Chinese developed acupuncture thousands of years ago so they could balancing a person’s chi. Studies have shown that a large percentage of acupuncture points are near major nerves. The insertion of the needle draws awareness to a stimulus other than the painful sensation that brought someone into the office. The goal is more than just pain relief when using acupuncture. The electrical stimulation causes slow steady contraction of a muscle group. This relaxes the muscle that is causing pain while allowing the brain to remember how to use specific muscles. Common insertion points used for back pain are in the glutes for low back pain. The contraction of the gluteal muscles causes the iliopsoas, a commonly tight muscle that causes low back pain, to relax. 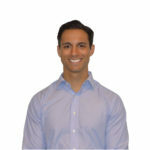 It then reminds the body that it should rely on the strong glutes in order to perform many movements throughout the day. Active Release Technique relies on pressure placed on the tightened and shortened muscles causing pain and reducing the range of motion. Combining pressure with active and passive lengthening of the muscle. This creates friction within the muscle that causes release and relaxation of the muscle. Painful adhesions within the muscle are removed due to a combination of pressure and lengthening. 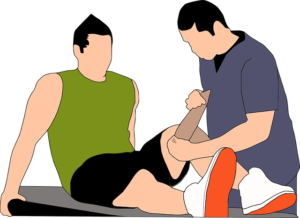 Physical Therapy utilizes specific exercises and stretches to show patients techniques to relieve pain on their own. It involves posture correction, body awareness throughout the day, and strengthening major muscle groups to ensure overworked structures get a break as well. A good physical therapist will continually progress therapy to make sure patients can resume their previous lifestyle with the confidence that re-injury isn’t looming. Because taking opioids is so harmful, these therapies are much safer alternative. They are also much more effective and only give positive results. Imagine a place that combines all of these to have incredibly fast and unique results. That place is Greenwich Sports Medicine! The doctors and therapists have spent thousands of hours mastering all the crafts above to help the community. We want to do our part in combating this opioid epidemic. not only get people out of pain, or help perform them better, but to also to do our part in combating this opioid epidemic.